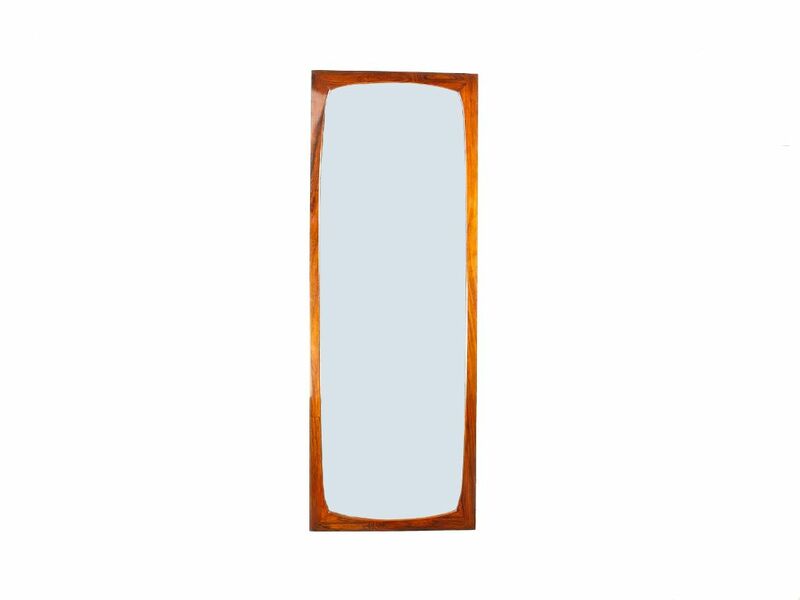 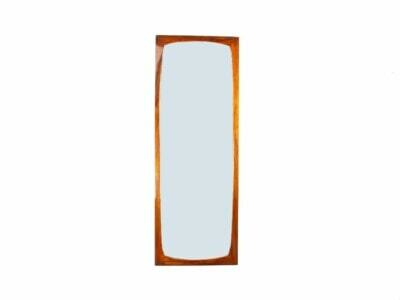 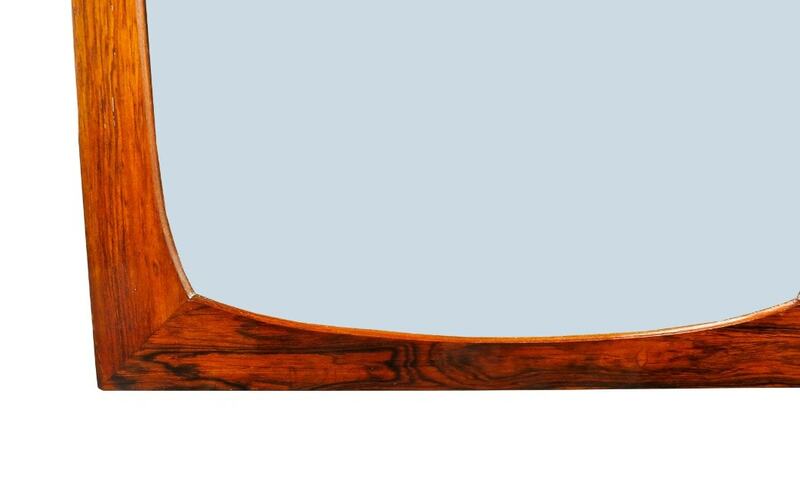 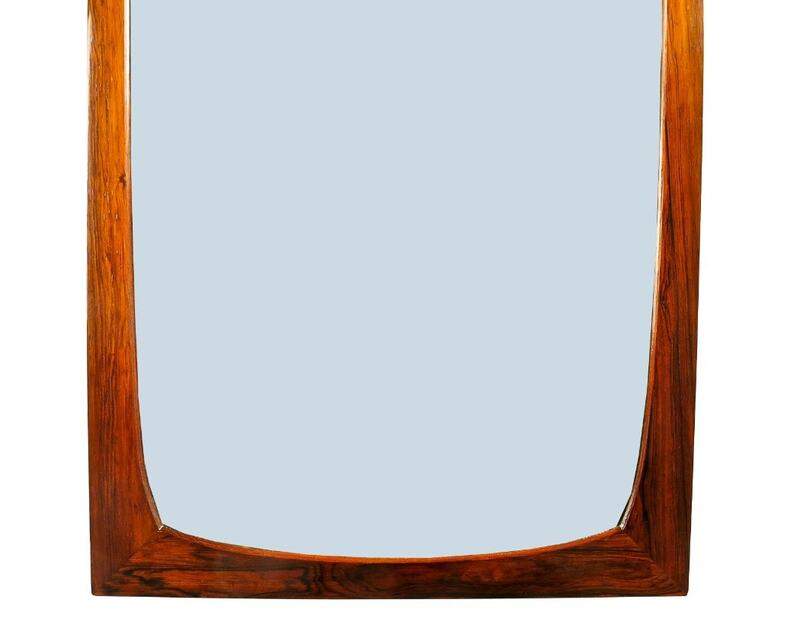 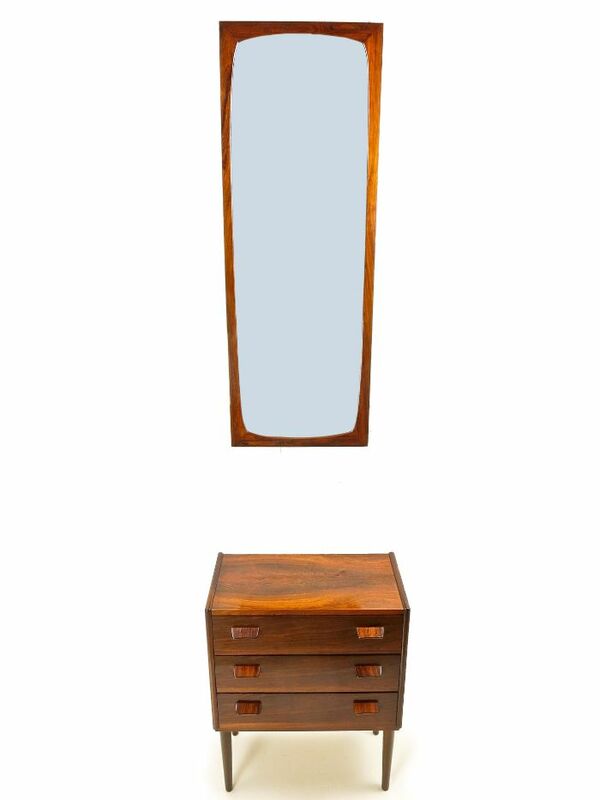 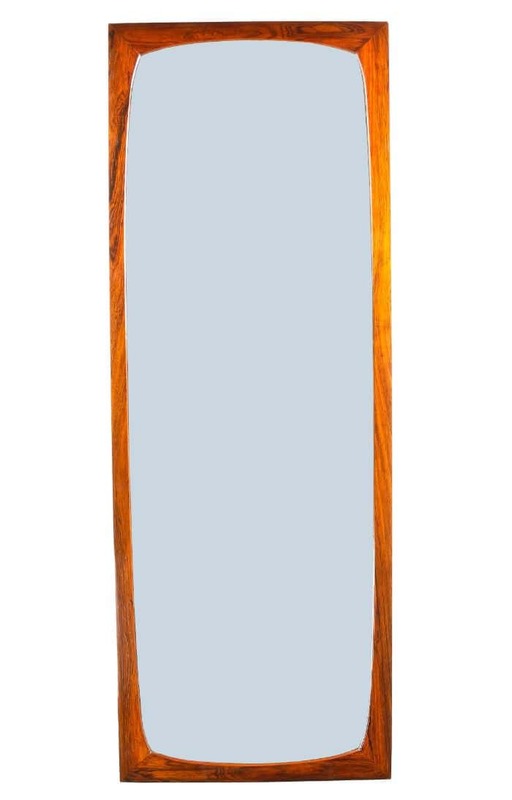 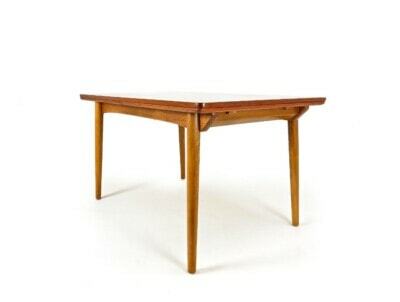 A charming mid century rosewood mirror made by a cabinetmaker in Denmark in the 1950’s. 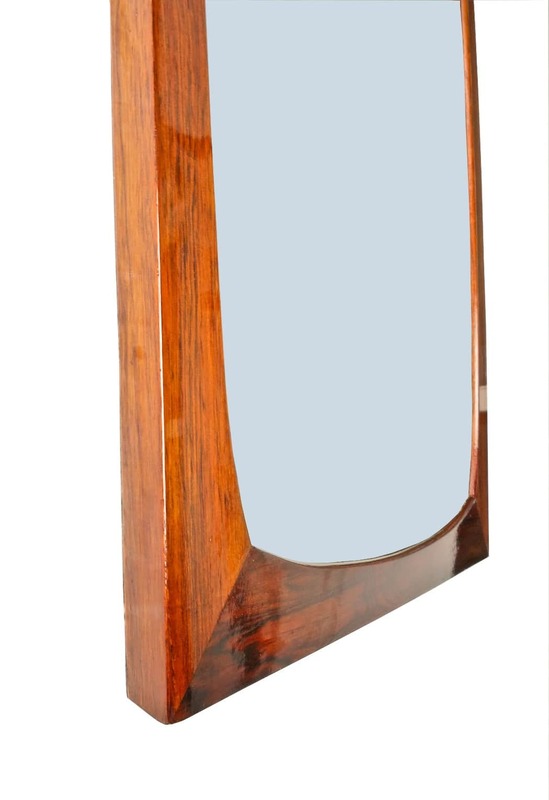 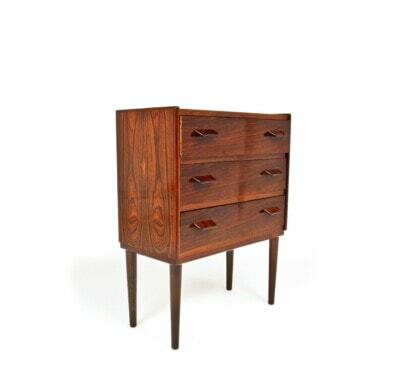 Beautiful rich colour and patina to the rosewood which has been newly French polished. 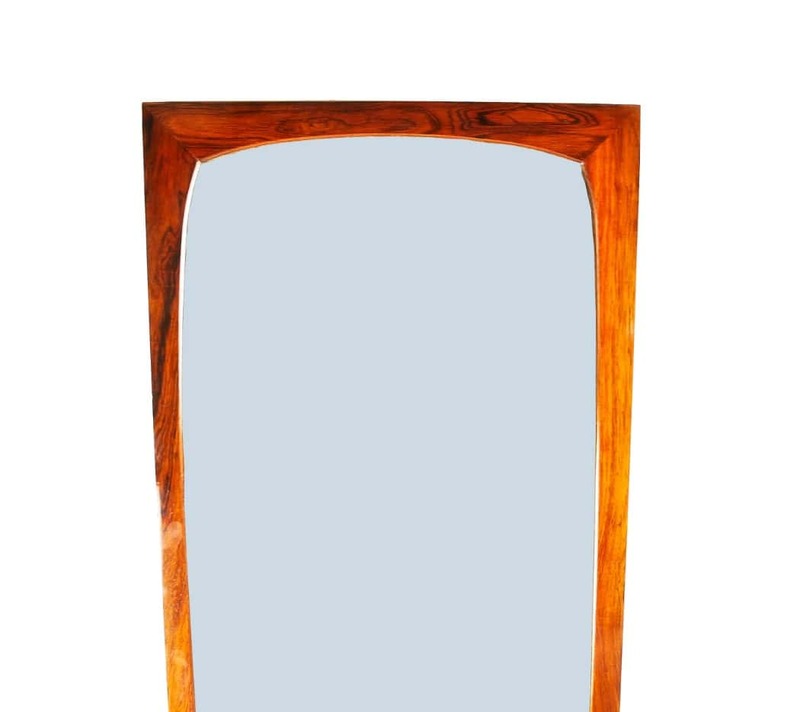 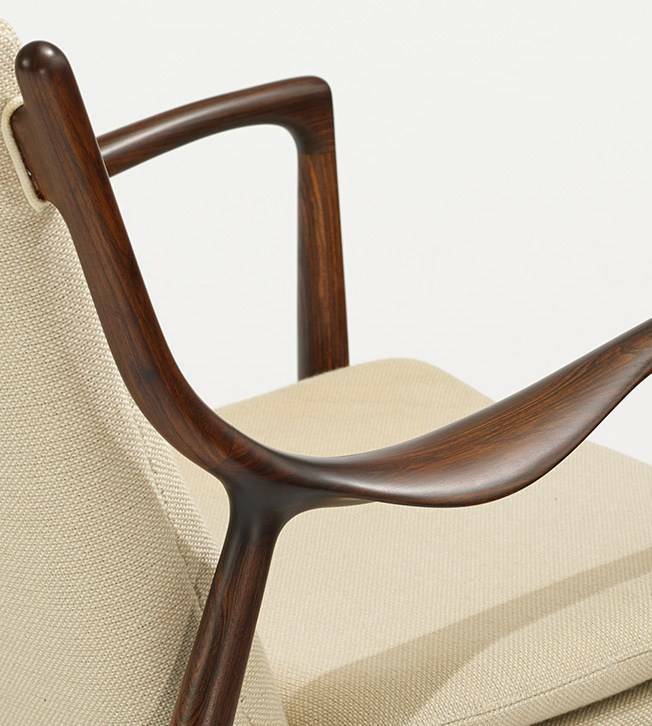 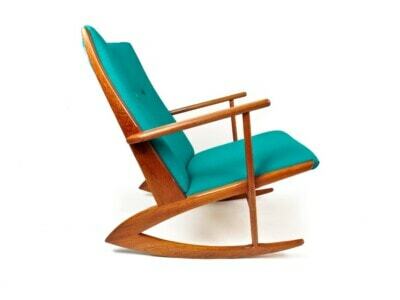 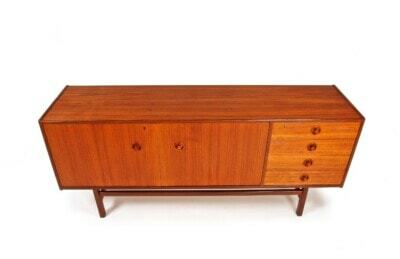 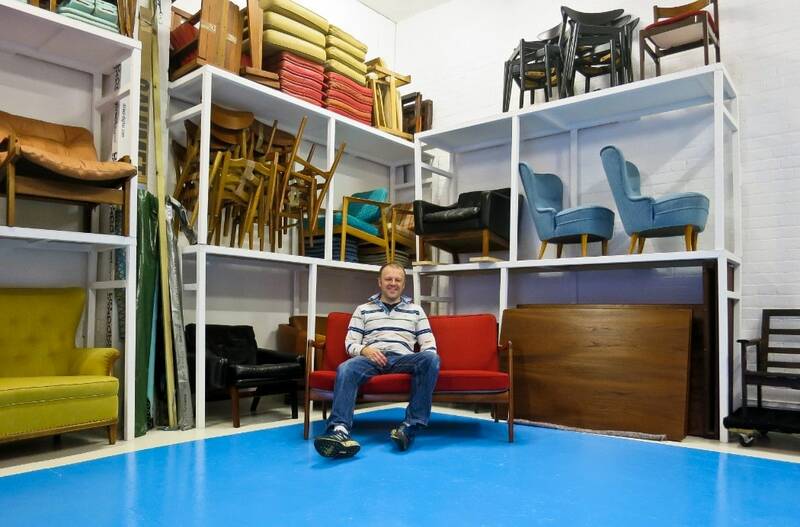 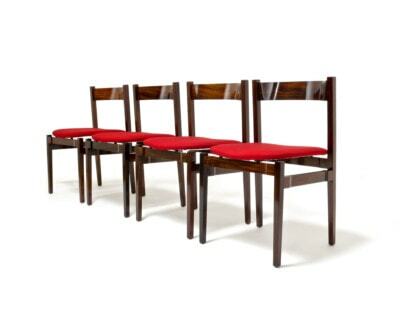 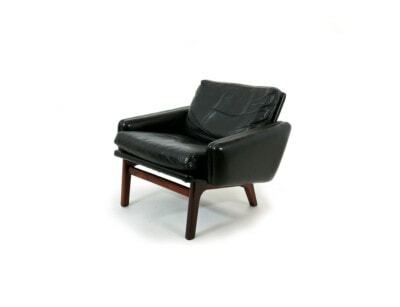 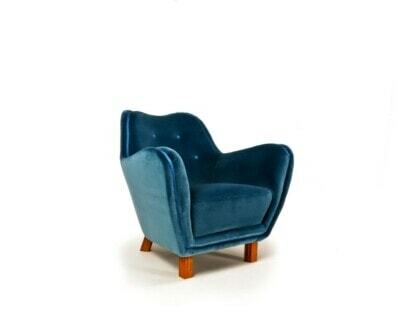 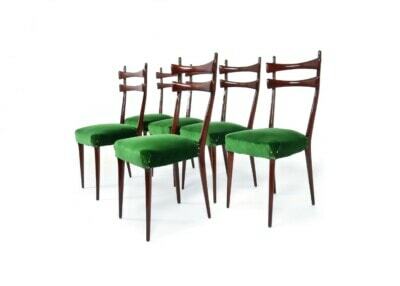 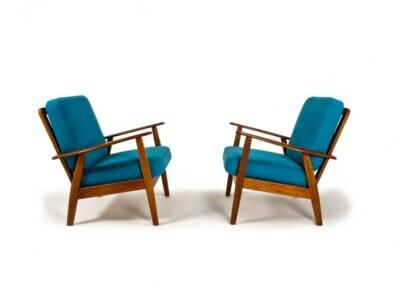 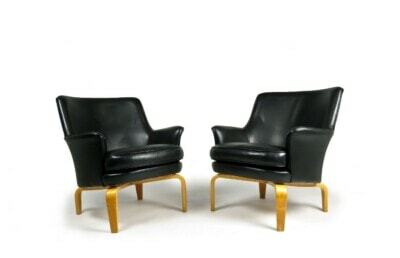 Has been fully cleaned and restored to look great in any interior.